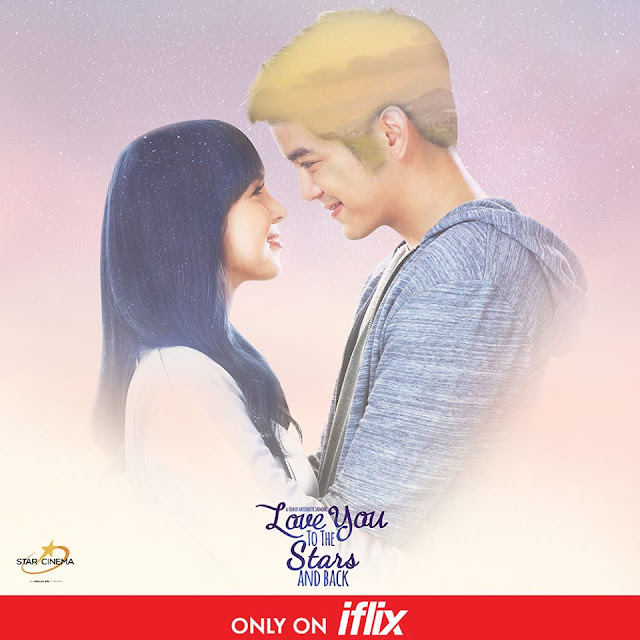 In one of the biggest announcements for the online streaming service iflix locally, beginning October 30, iflix subscribers will be able to stream and download “Love You to the Stars and Back” on demand. This is a big deal considering that the P100 million-grossing film was released only a few months ago but could also open the floodgates for other recent and classic Star Cinema hits becoming available in the service sooner rather than later. Who knows right? We are definitely looking forward to how this develops in the coming months. "Love You to the Stars and Back" stars the latest local love team of Joshua Garcia and Julia Barretto. The film revolves around Mika, who embarks on a trip of after her mother's death. She meets Caloy (Joshua Garcia) by chance whom she falls in love with before discovering that he has cancer.